Fade No.1 褪色1, Kiln-formed glass, mixed media. 4.33 x 5.5 x 14 in. (11 x 14 x 35.5 cm). 2011. Fade No.2 褪色2, Kiln-formed glass, mixed media. 4.33 x 5.5 x 14 in. (11 x 14 x 35.5 cm). 2011. 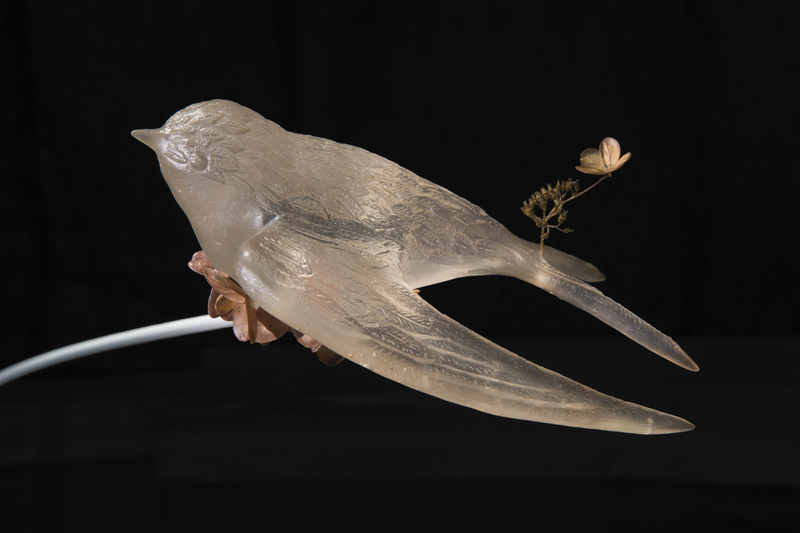 Solitary Time 孤寂的时光, Kiln-formed glass, mixed media, 5.1 x 5.9 x 6.7 in. 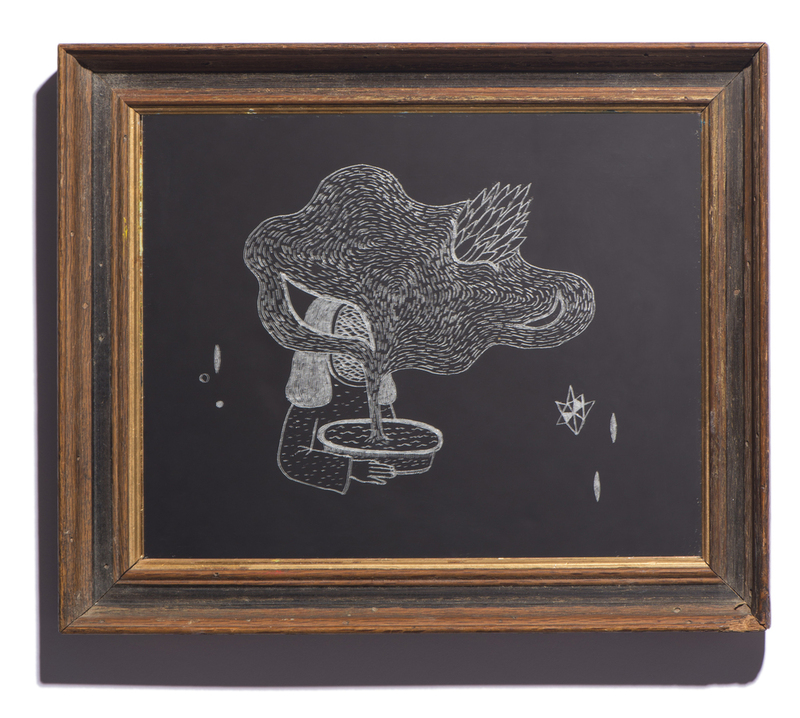 (13 x 15 x 17 cm), 2011. Chinese Flowering Crabapple Quietly on the Ground 落得一地海棠, Found objects, mirror, 5.1 x 5.1 in. (13 x 13 cm), 2014. 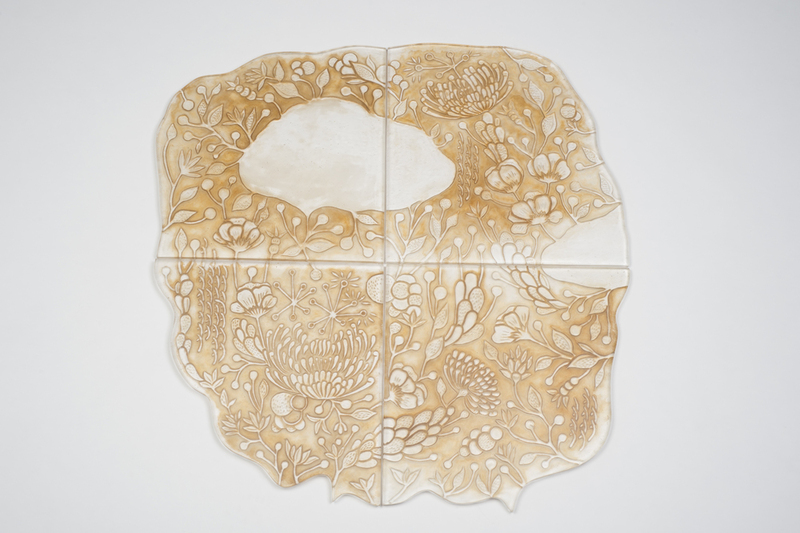 One Day No.1–No.5, 2016 Kiln-formed glass, tea, stone clay, Overall installation dimension varies; Each: 7.5 x 9 x 13 in. Before the Dawn No.1–No.6, Overall installation dimension varies; Each: 2 x 5 x 6.5 in. Graduated from the Graphic Design program of Central Academy of Fine Arts, Beijing (B.F.A.) in 2008 and the Digital Art program at the department of Glass Program of Rochester Institute of Technology (M.F.A.) in 2013. 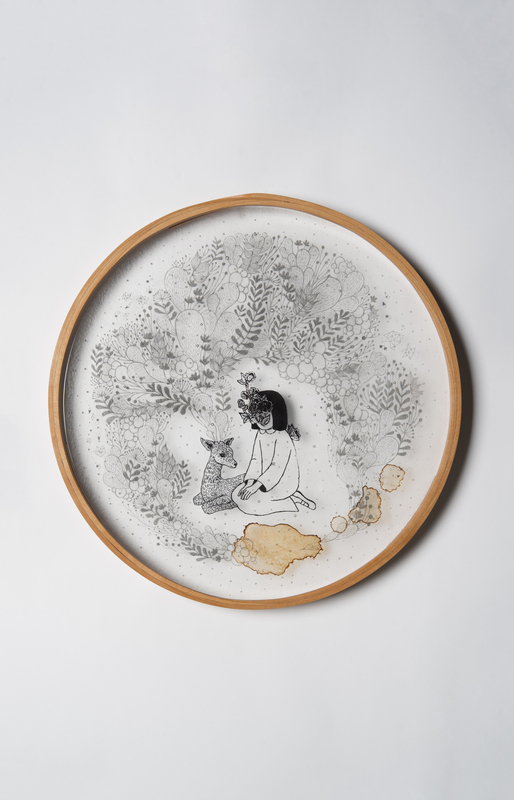 Currently, she is living and working in Nanxun in Zhejiang Province and Beijing, and has been teaching as the Adjunct Faculty at the Central Academy of Fine Arts. Her work has continued to exhibit in China, Europe, and in the United States. Her recent exhibitions include: Meng Du: The Room, Shanghai Museum of Glass, Shanghai (2018) ; The International Exhibition of Glass Kanazawa at Shiinoki Cultural Complex, Ishikawa Prefecture, Japan (2016); Flow Grow: 2015 Qingdao Contemporary Glass Art Exhibition at Qingdao (2015) and Design Shanghai 2013 City of Craft and Design at Power Station of Art, Shanghai (2013). 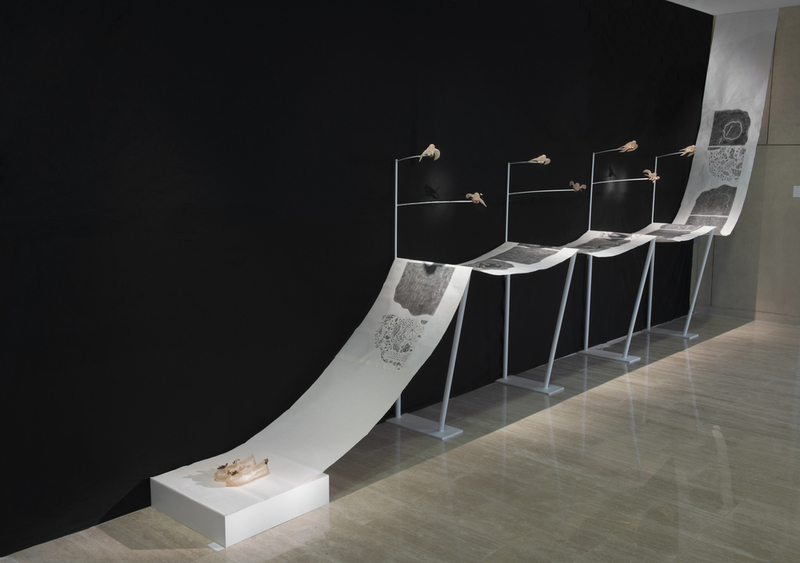 In June 2016, she had her first solo exhibition in New York: Meng Du: The Climb, The Fall at Fou Gallery, New York (2016). She recently won the The Honorable Mention for The International Exhibition of Glass Kanazawa 2016. Meng Du is interested in preserving memories and keeping a record of them so they do not fade over time. With a natural instinct to extract meaning from narrative, she also wants to show memories in decay, as a way of memorializing them and showing the process of their slow disappearance from our consciousness. 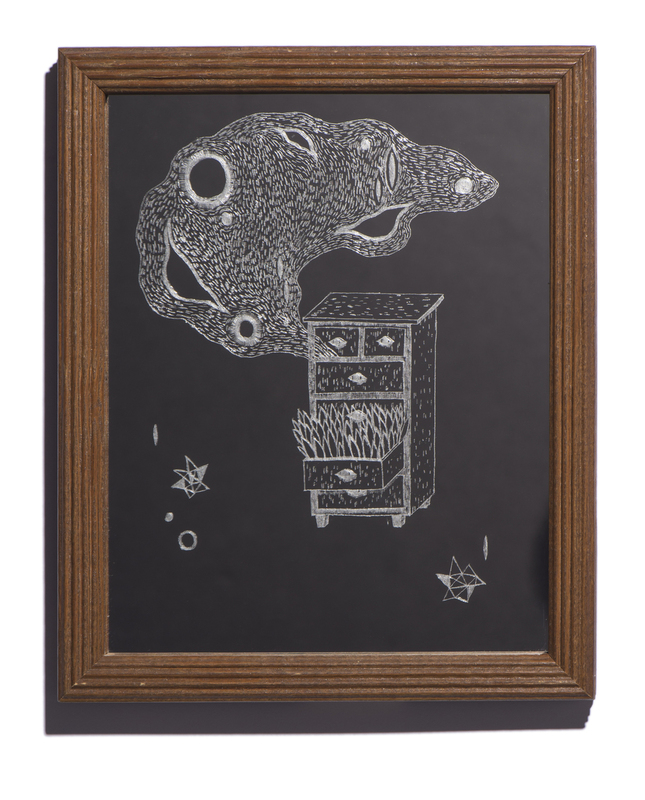 She incorporates the drawings and found objects, which come from her personal life experience into the surface treatment and imaging techniques of glass. To represent the nostalgic feeling and memories of certain times and places that she does not want to let go of. Open Hours: Tuesday－Sunday, 9:30am-6pm; extended hours on Saturday, 6-9pm; closed on Monday. 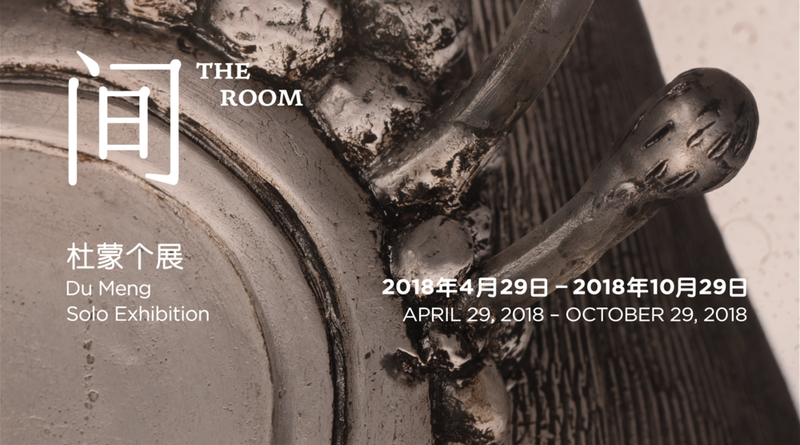 Shanghai－Fou Gallery is pleased to announce that Meng Du will have her solo exhibition The Room at Shanghai Museum of Glass from April 29 to October 29, 2018. 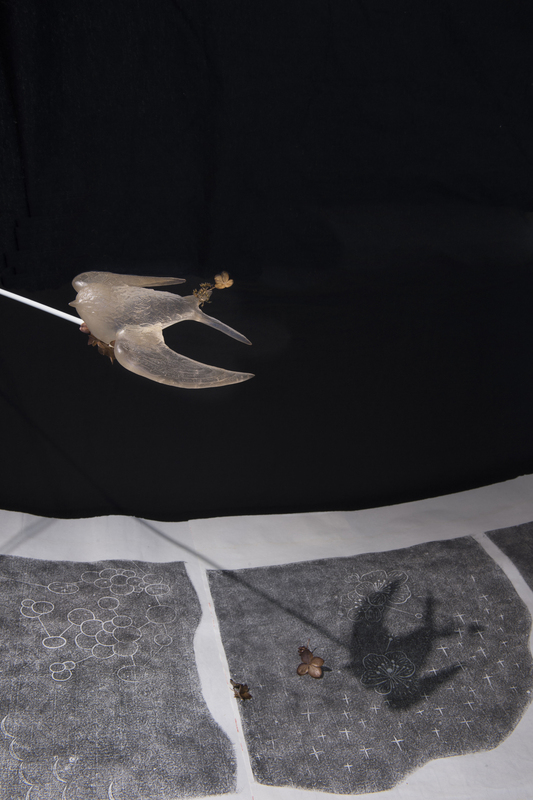 Featuring Meng Du’s most recent works made during her residency in Nanxun, Zhejiang Province, The Room will be Meng Du’s first solo exhibition in mainland China. 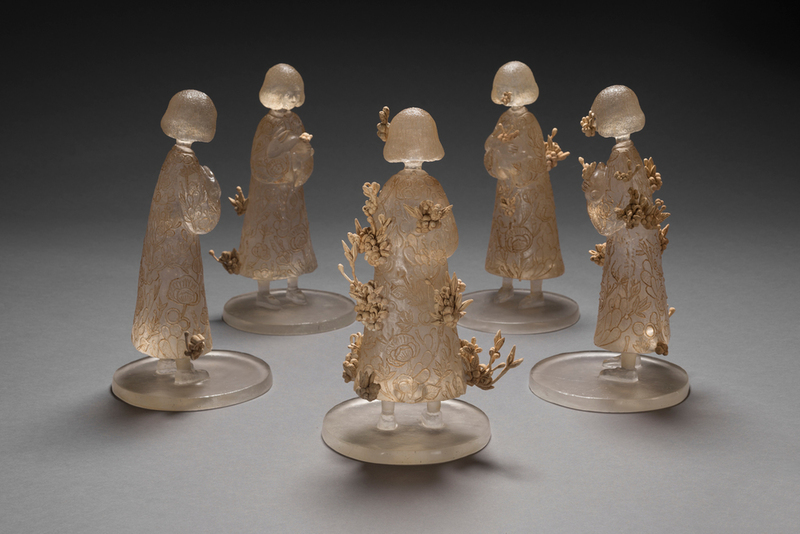 She is also the youngest artist who ever have a solo exhibition in Shanghai Museum of Glass. Meng Du making glass at Shanghai Museum of Glass. Photograph by Shen Haibing, 2018.